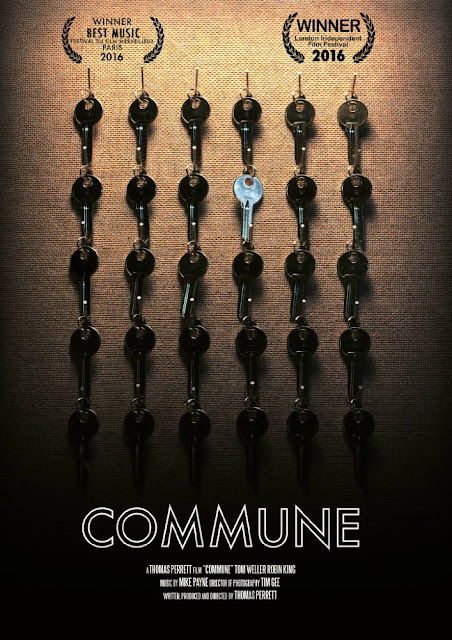 Commune is an award winning British short horror film that was written, directed, edited and produced by Thomas Perrett. This is the first film he has made in fifteen years, he was inspired after going to a Halloween party at a dilapidated 1930's house. That very house is the one that the short was filmed in. 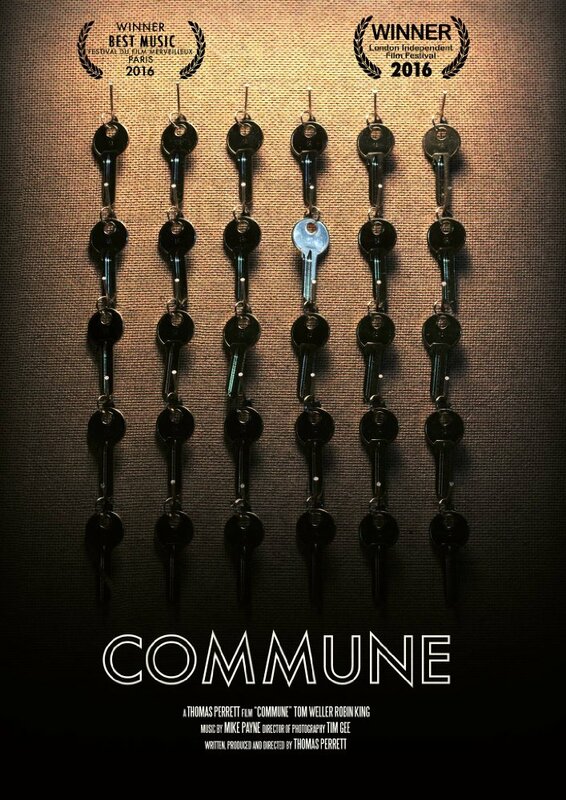 A man gets a job as a house sitter for an abandoned property in London that once belonged to a strange commune. As the days progress more and more strange things start to happen, building up into a horrific crescendo. The film is about 16 minutes long and as with most shorts quite simple in scope so there isn't much more to add to that brief synopsis. This takes place over three days and nights, each day with it's own title card. It feels like a modern haunted house film in the way it plays out. During the day odd things happen, such as unexplained noises, while at night more scary things happen such as the sound of footsteps, creepy nightmares, and swinging chandeliers. 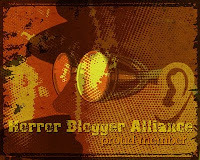 For me the similarities with these modern horrors lessened some of the impact. This was most apparent with the ghostly presence; a mysterious figure wearing a strange mask. He didn't look bad and had a great introduction with his shadow on the wall, but it made me think of Insidious a lot, while later on there is a moment that felt very similar to parts of Light's Out. The story is pretty predictable but is not badly filmed, it all leads up to an obvious conclusion and a nice enough miniature twist. I liked that there was a little bit of an explanation for the horror (in the form of a pamphlet the man finds) but more back story would have been cool. Aside from the demonic figure the cast is just two people. There is a homeless guy (Robin King) who appears very briefly, and then the main lead who is played by Tom Weller. I enjoyed King's role but I wish there had been a little bit more of him as he was interesting. Weller was an enjoyable lead, I didn't actually like his character; that of a perpetually sandwich eating hipster type man with bad choice in clothes, but he was consistent in his acting and fitted the role well. I built up quite a back story for him in my head, I don't know why I did that.